Treat your skin good with these simple beauty DIYs. And 60 percent of what we put onto our skin is absorbed into our bodies. 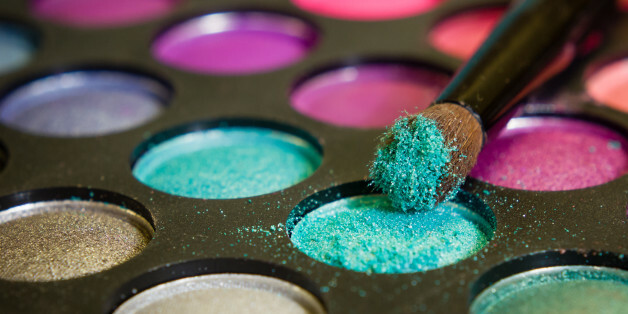 How Dangerous Are Parabens, Sulfates, and Phthalates in Everyday Beauty Products? While many "walk for a cure," which I do think is worthwhile, I will also speak out for a more intelligent approach to manufacturing, which should include the exclusion of synthetic fragrance in all products. "I tend toward natural products now, which is what my company represents. I am always surprised to see luxury products that I used to think were great, but now when I see their ingredients I completely change my perception." Chances are, you're not consciously thinking about eco-friendly hair and skin care solutions, or you may just be simply overwhelmed with where to begin. Here are some helpful suggestions to inspire you. These items are probably in your home already ... so why not use them for better health and beauty without spending any extra money?